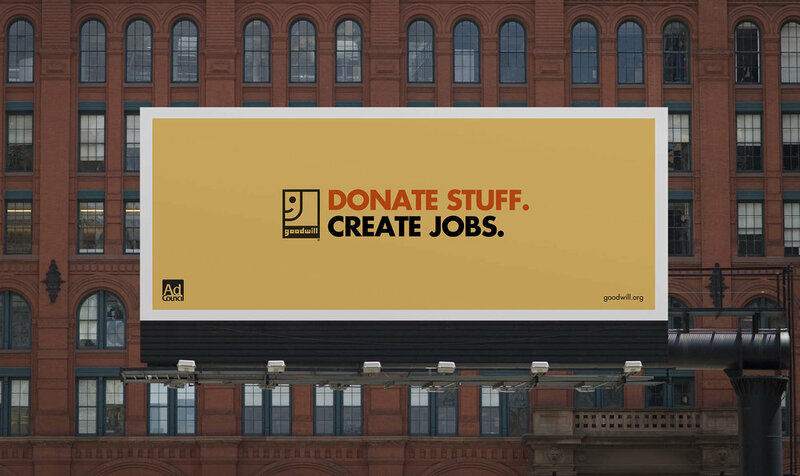 It's nice to take a break from selling cars and and yogurt to get people to donate to Goodwill. 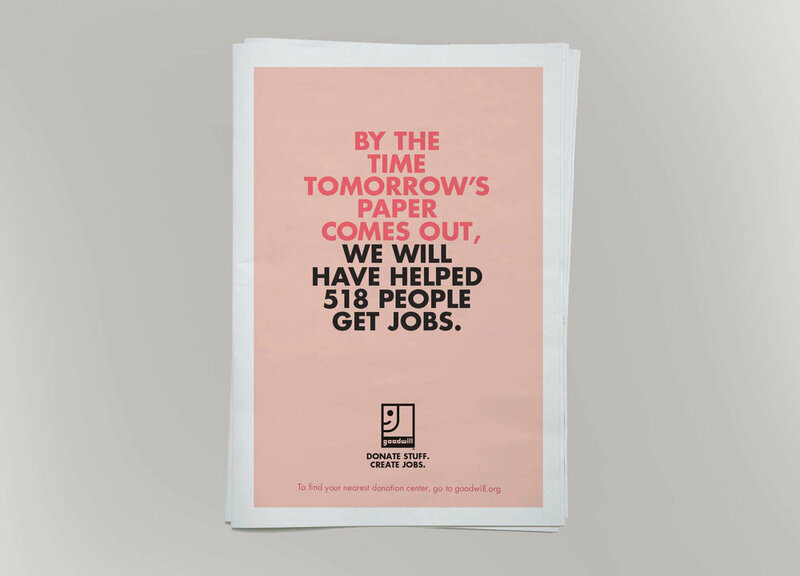 For Goodwill’s first national campaign, we wanted people to understand that donating old stuff actually does a lot of good. We worked with real Goodwill employees to produce the doc-style films, and I’m not saying our director didn’t cry on set.